The Papyrus of Ani is the most beautiful, best-preserved, and complete example of ancient Egyptian philosophical and religious thought. Written and illustrated some 3,300 years ago, The Egyptian Book of the Dead is an integral part of the world's spiritual heritage. 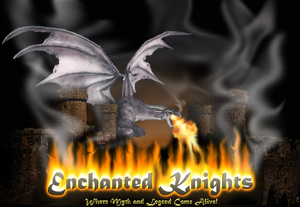 It is an artistic rendering of the mysteries of life and death. For the first time since its creation, this ancient papyrus is now available in full color with an integrated English translation directly below each image. This publication opens the door to one of humanity's earliest and finest spiritual treasures. The Chronicle Books edition of The Book of Going Forth by Day was first published in 1994 and revised in 1998. 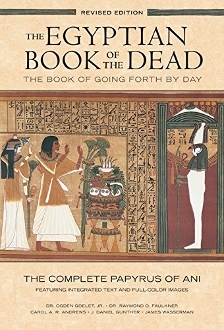 This twentieth anniversary edition has been revised and expanded to include significant improvements to the display of the images of the Papyrus, a survey of the continuing importance of ancient Egypt in modern culture, a detailed history of Egyptian translation and philology since the discovery of the Rosetta Stone in 1799, and a state-of-the-art Annotated Bibliography and Study Guide for Ancient Egyptian studies. For the first time in 3,300 years, The Egyptian Book of the Dead: The Book of Going Forth by Day: The Papyrus of Ani is showcased in its entirety in seventy-four magnificent color pages. With this third revised edition, the entire corpus of this critical work is given its most accessible and lavish presentation ever.